Are you feeling shy to meet people? Are puffy eye bags, drooping eyelids, and dark circles frustrating you? Well, they can be due to various reasons, like hereditary effect or the natural aging process. Many cosmetologists believe that a stressful lifestyle can also be a major factor in the case. 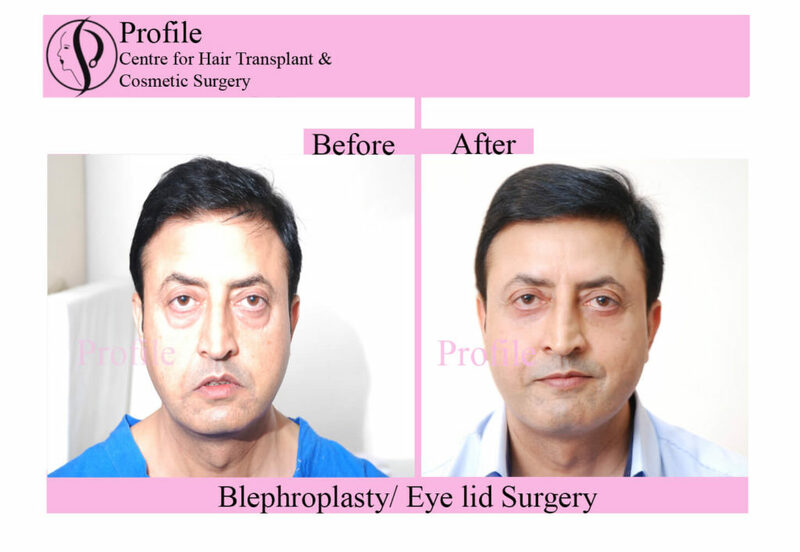 People who are facing these problems can now go for Eyelid Surgery or Blepharoplasty. This surgical process can help to remove sagging skin around the eyes. 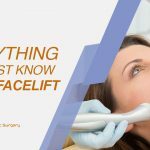 What happens in Eyelid Surgery? This surgical process can take place in both inpatient and outpatient locations. However, whether a patient requires overnight stay, will be decided by the surgeon depending on the condition of the patient. With the help of this surgery, eyesight can be improved for the elderly people whose vision has been blurred due to sagging upper eyelid. This requires a period of recovery. 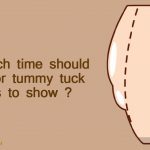 Who can opt for the surgery? People who have a sound health can go for the surgical procedure. Before deciding to go for the process, it is important to have a clear idea on why you want to go for the surgery. Generally, women who are more than 35 years of age choose to go for the surgery. Men are also free to choose the surgery if they wish to. It enhances their appearance and helps to build the diminishing confidence of a person, though the result may vary from person to person. Cosmetologists ask their patients not to eat or drink anything that contains sugar in the morning of the surgery. Brushing is allowed, provided, the patient does not swallow water inside. For diabetic patients or those undergoing some medication should consult the surgeon before proceeding. On the day of performing the surgery, the patients need rest with their head elevated higher than their heart. If they face problem for the first few nights in sleeping, they should use recliner chairs or prop up pillows on the bed. The person should use ice packs in the eye area for the remaining part of the day. On the following 2-3 days of the surgery, the patient should put an ice pack at least four times a day. The surgeons might also advise warm compresses. Patients should take care in applying the prescribed ointment and taking the medication as directed by the surgeons. Exercises and lifting of heavy weight for at least a week are strictly prohibited. Eating habits should be maintained as per the directions of the surgeon. While going out, patients should consciously put on sunglasses to cover the bruises. 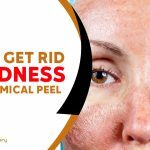 Using sunblock is also an advisable option before going out in the sun. For windy days, the patients can use lubricating eye drops. After the surgery, patients may find the appearance of redness and bruises around the eye area. Their face might also get swollen a little, but that is normal and will cure with time. The recovery for the surgery takes a bit of time. Some patients might recover within a few weeks while others may need a month as it differs from person to person. Prominent results start appearing a few weeks after the surgery. For best results, one has to wait for a period of six months to one year. 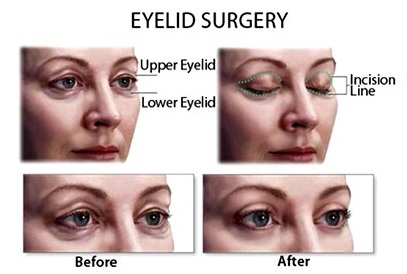 Eyelid surgery will make the eyes to look more open. It will tighten any loose skin around the eye but in no way, it can change the structure of the eyes. 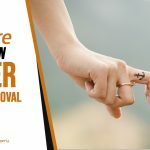 The results will last for 5 to 7 years and there will be a rare need to repeat the surgery. Hence, if you also feel the need to undergoing eyelid surgery, it is to best to visit a nearby eye clinic and approach the best surgeon for the cause. However, before moving ahead to consult with your regular physician if your medical condition allows you to go under the knife.